3 FOR 2 MIX AND MATCH Buy any three Lifeventure Ellipse crockery products (Ellipse Mug, Ellipse Plate or Ellipse Bowl) and get the cheapest item FREE. Add any three mix and match items to your basket and a discount will be automatically applied. This offer is subject to availability and cannot be used in conjunction with any other offer or discount. The Elipse Bowl is perfect for any adventure in the great outdoors. 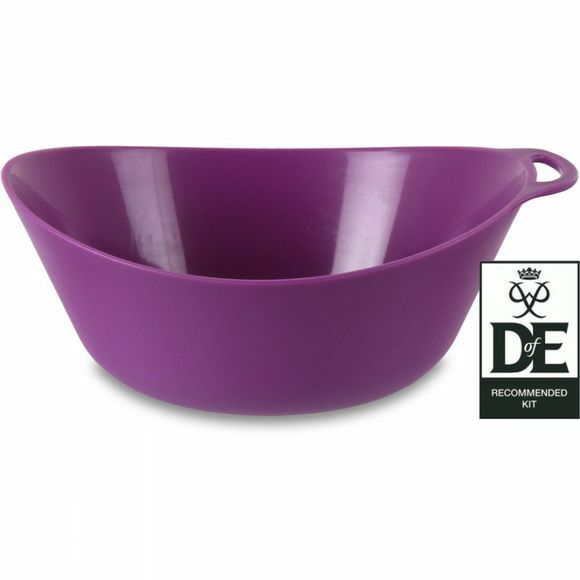 It's totally BPA free, its also fully recommended by the Duke of Edinburgh Award scheme.